Holders of Qualifi Level 7 Diploma in Strategic Management and Leadership progress to De Montfort University following MA and MSC (Dissertation Only) programmes. Complete only 60 credits and obtain the Full Master degree. 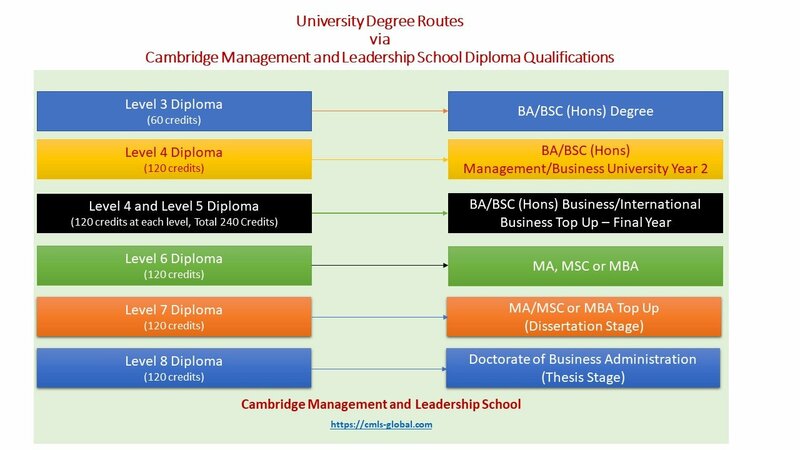 Holders of Qualifi Level 7 Diploma in Executive Management can progress to University of Bolton MBA (Dissertation Stage). 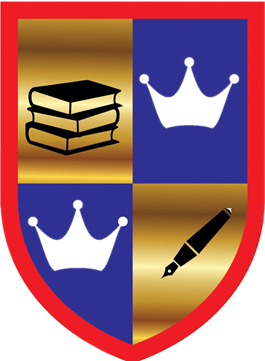 Holders of 240 credits - Level 5 Diploma in Business Management (Qualifi) can progress to University of Lincoln BA (Hons) Business Management (Top Up - Final Year). Please email your previous qualifications (Certificate and transcript) to [email protected] and we will be in touch with you.